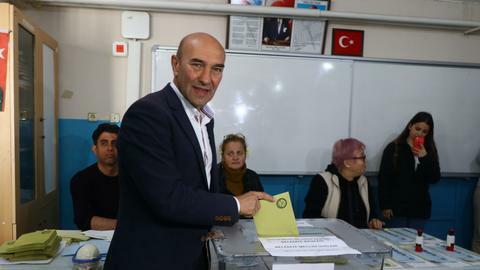 Who are the candidates for major cities in Turkey's local elections? What is the procedure for recounting votes in Istanbul? Here are the profiles of the two alliances candidates’ for Turkey’s three biggest and most important cities: Istanbul, Ankara and Izmir. The upcoming local elections will be the first under Turkey’s new presidential system. Although there are no major variations between the current and previous local elections, political parties have been following the same alliance strategy they did for the parliamentary and presidential elections held on June 24 2018. The alliance system puts independent parties together to operate and campaign with common candidates - decided under one party banner from the alliance - in different cities. Out of 81 provinces of Turkey, 30 have metropolitan municipalities which each have more than 750,000 residents. The most important three metropolitan municipalities are Istanbul, Ankara and Izmir. There are two major alliances: The People’s Alliance and the Nation’s Alliance. The first is composed of the AK Party (Justice and Development Party) and MHP (Nationalist Movement Party), who agreed to cooperate in all of the 30 metropolitan municipalities in addition to 21 provincial municipalities. The second is the Nation’s Alliance, where the CHP and IYI Party will be cooperating in 23 metropolitan municipalities and 27 provincial municipalities. In Istanbul, Ankara and Izmir, Turkey’s three largest cities in terms of population, the AK Party’s and CHP’s mayoral candidates will be competing, with the MHP supporting the former’s candidates and the IYI Party supporting the latter’s. Local elections in Turkey have always been perceived as the cornerstone of politics in the country by political parties, individual politicians and voters alike. Istanbul is the most important city for the political parties in the local elections. 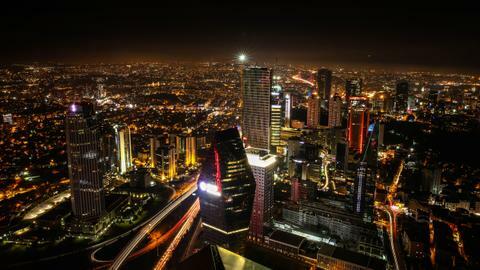 The city is home to more than 15 million people, over 20 percent of Turkey’s total population. Moreover, the city is the economic and sociocultural capital of the country. The AK Party has been governing Istanbul since 2004. 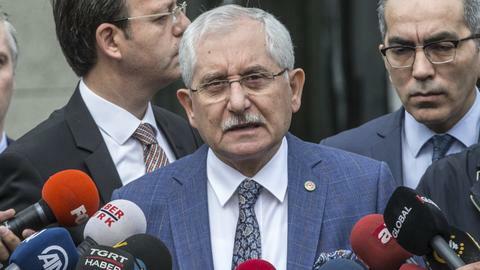 The AK Party’s candidate for Istanbul mayor is former prime minister and speaker of parliament Binali Yildirim, while the CHP has chosen a local figure, Istanbul’s Beylikduzu district’s mayor, Ekrem Imamoglu. Yildirim is a founding member of the AK Party and a prominent figure in Turkish political life. During his political career Yildirim served in various positions, including as minister of transportation and communication and prime minister. Yildirim was the last prime minister of the country following Turkey’s transition to a presidential system. Following the 2018 general elections, he was elected as the speaker of parliament. Yildirim resigned from his post to run for the Istanbul Metropolitan Municipality in the upcoming local elections. Yildirim is supported by the People’s Alliance formed by the AK Party and the MHP. Ekrem Imamoglu is the current mayor of Istanbul’s Beylikduzu district. Before his current post, Imamoglu served as chairman of his family business, board member of Trabzonspor Football Club and executive of the CHP’s local organisation in Beylikduzu. Following his tenure in Beylikduzu, Imamoglu was nominated for the Istanbul Metropolitan Municipality by the CHP. His candidacy is also supported by the IYI Party as part of the Nation’s Alliance formed between the CHP and the IYI Party. 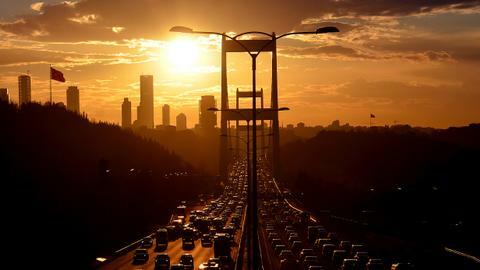 Turkey’s capital Ankara is the second most populated city with 5.5 million inhabitants. Due to its high population and centrality in Turkish political life, Ankara is one of the most important cities in local elections. The metropolitan municipality of Ankara has been governed by the AK Party since the 2004 local elections. The AK Party’s candidate for the elections is the former minister of environment and urban planning, Mehmet Ozhaseki. The CHP candidate, Mansur Yavas, is a well-known local figure in Ankara who previously served as mayor in Ankara’s Beypazarı district. Mansur Yavas was elected as mayor of Ankara’s Beypazari district in the 1999 and 2004 elections. In 2009 he became the MHP candidate for the Ankara Metropolitan Municipality and came in third following the AK Party and CHP candidates. 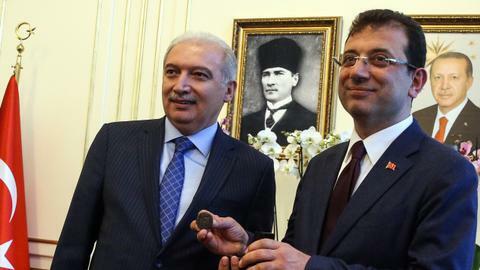 Prior to the 2014 local elections Yavas joined the CHP and ran for Ankara’s mayor for the second time. Although Yavas lost the elections he was able to raise his votes. Mr Yavas will be running for the third time to become mayor of Ankara as CHP’s candidate. His candidacy is also supported by IYI Party. Mehmet Ozhaseki began his political career in his home city of Kayseri in central Turkey. 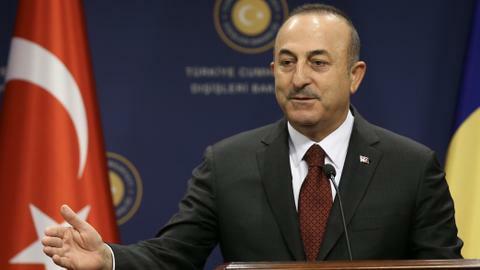 He was elected as mayor of Kayseri for four terms, serving in the post for nearly two decades. In the 2015 general elections he was elected as an MP, serving as minister of environment and urban planning until 2018. Mehmet Ozhaseki is the AK Party’s current deputy chairman, responsible for local administrations. Ozhaseki will be running as the AK Party’s mayoral candidate for the Ankara Metropolitan Municipality, with the support of the MHP. Izmir is Turkey’s third largest city with a population of 4.3 million. Located on the coast of the Aegean Sea, one of the most industrialised parts of the country, Izmir is a port city linking the Aegean region to the world. The city has been an economic and socio-cultural hub throughout its history. 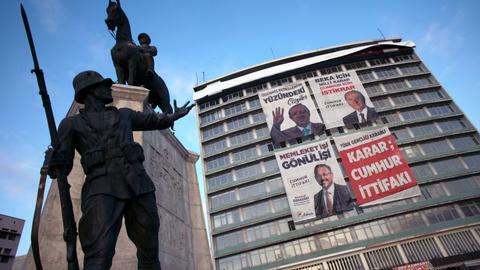 Izmir is known as the stronghold of the main opposition party CHP and the city has been run by CHP mayors since 2004. In the upcoming local elections, the CHP’s candidate will be Izmir’s Seferhisar district mayor, Tunc Soyer. The AK Party will be running with the former minister of economy, Nihat Zeybekci. Nihat Zeybekci began his political career in his hometown Denizli in the Aegean region. In the 2004 and 2009 local elections, he was elected as the Mayor of the Denizli Municipality from the AK Party. In the 2011 general elections Zeybekci was elected to the parliament. 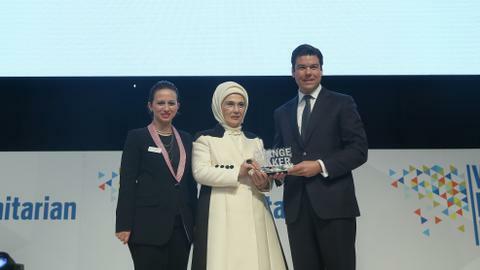 From 2013 to 2018 he served as Minister of Economy in the AK Party government. Zeybekçi is the AK Party’s candidate for the Izmir Metropolitan Municipality. The MHP is also supporting Zeybekci’s candidacy for Izmir. The CHP announced Soyer as their candidate in the upcoming local elections for the Izmir Metropolitan Municipality. Soyer’s candidacy is also supported by IYI Party.